Dr Edward Stoner graduated from Manchester University Medical School in 1990 and undertook specialist gastroenterology training at the Royal London Hospital and district general hospitals on its rotation. He was awarded a MD for his thesis on Sphincter of Oddi manometry by the University of London in 2000 and in the same year was appointed Consultant Gastroenterologist at Princess Alexandra Hospital. He was invited to become Fellow of the Royal College of Physicians in 2004. Dr Stoner is accredited with all the major private health insurance companies, including BUPA (partner), PPP, Norwich Union and WPA. Once an appointment has been made, pre-authorisation will often be provided by your insurers for the initial appointment. The investigation of gastroenterological symptoms can be daunting. Consideration and discussion will be made with you and if relevant with your relatives regarding the most appropriate way of investigating the cause for your symptoms. Both invasive and non invasive investigations will be considered. Below are details of the more common procedures that I perform or arrange. 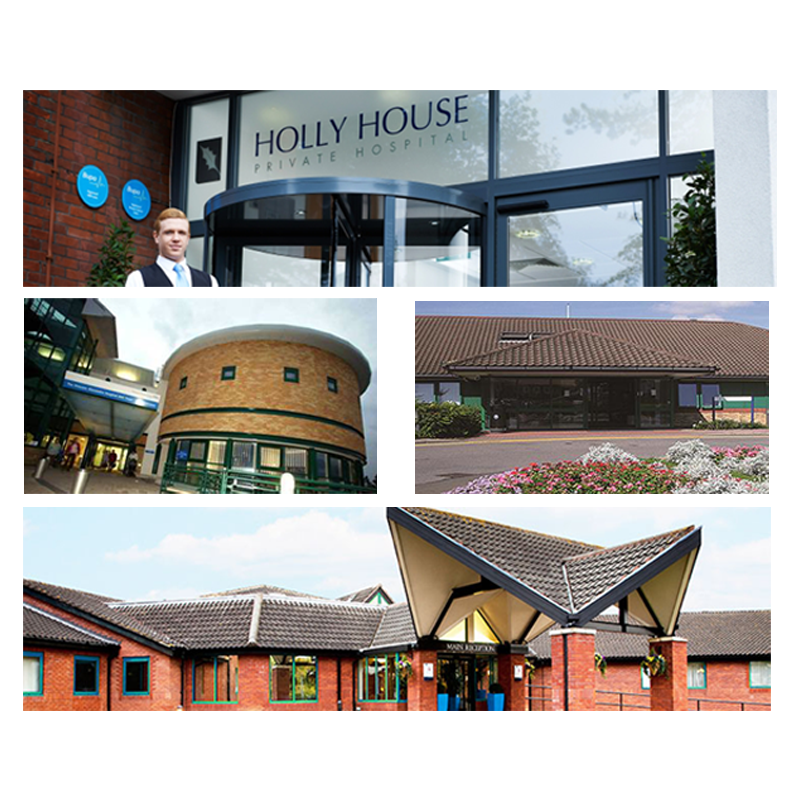 Procedures may be performed at the hospital of your choice, and as you can see from the Hospital tours (appointments page), the environments are purpose built with high attention to care and cleanliness.